Last weekend we got a good lesson on sheet mulching from Lori Caldwell in our first Outdoor Learning class of the year. Now we are putting that lesson to good use under the oak trees in our garden. First we laid down a layer of cardboard making sure not to leave any ground uncovered. Then we thoroughly soaked the cardboard and added mulch (wood chips). The transformation continues! 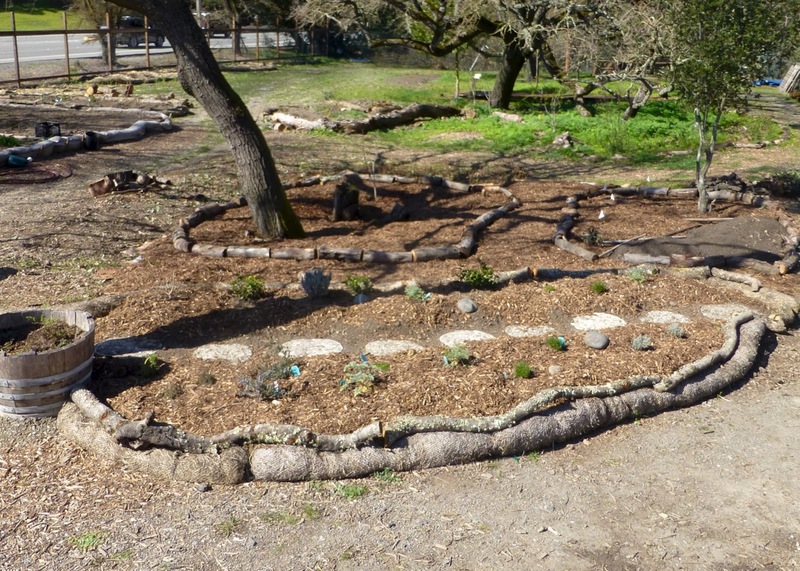 This entry was posted in Blog, Outdoor Learning Center and tagged Best Practices, sheet mulching, Tips.